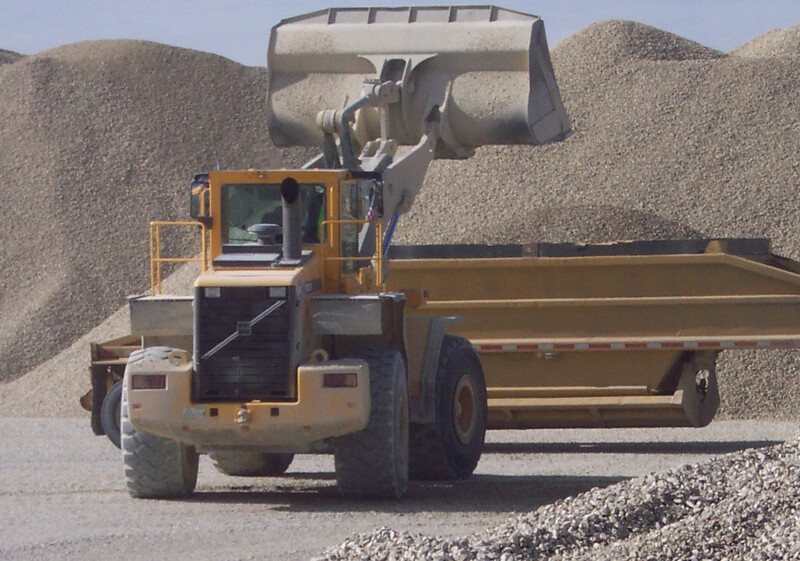 LR Falk construction specializes in custom crushing and delivery of limestone products for construction and agricultural applications. 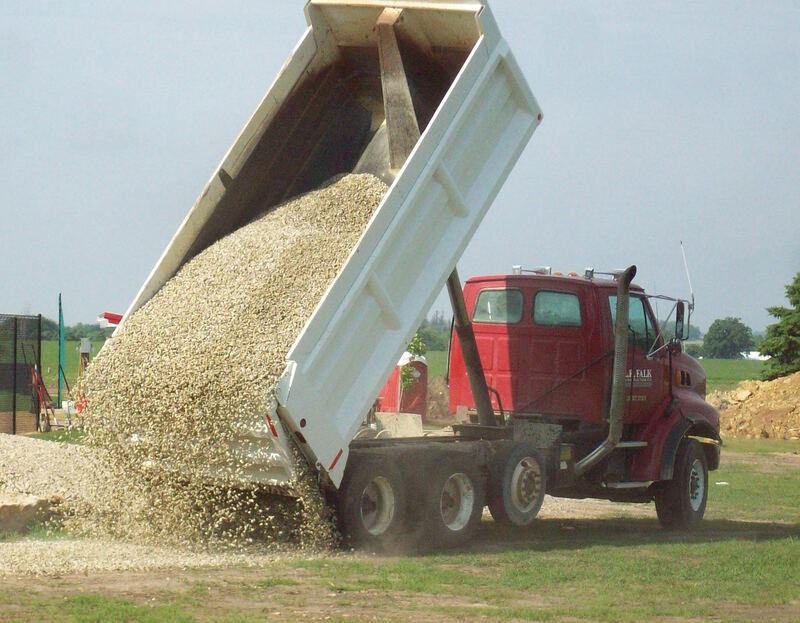 Ag Lime products are available in different certification levels. 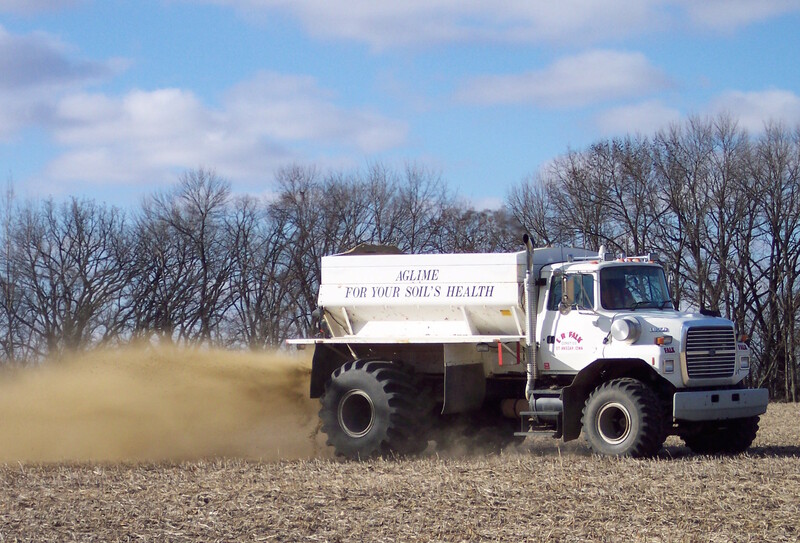 Our GPS spreaders provide the most efficient spreading methods to ensure maximum crop yields. 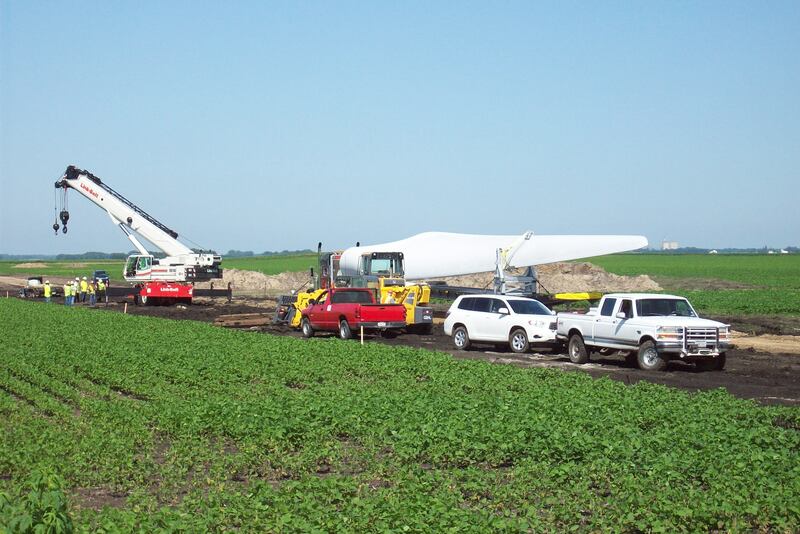 In our quarries you will find the products you need for large multi-million dollar projects, or for weekend do-it-your-selfers. Contact us for further information, request a quote, order materials or inquire about prices, please visit our contact page. You can come directly to the quarry and our friendly staff will help you find the best products for your application, or we can arrange delivery for you. 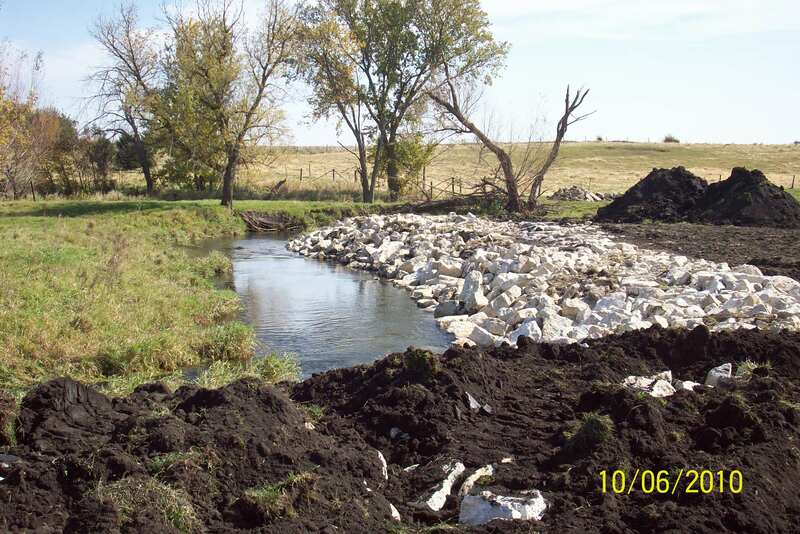 LR Falk Construction Company employs full time and part time labor in a variety of positions. View our employment page for more information. 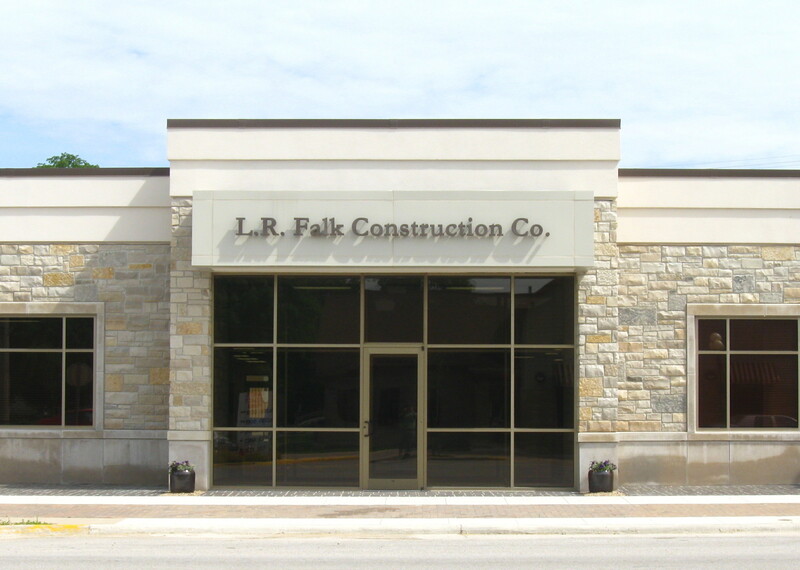 LR Falk has the privilege of participating in many local commercial and community service projects. 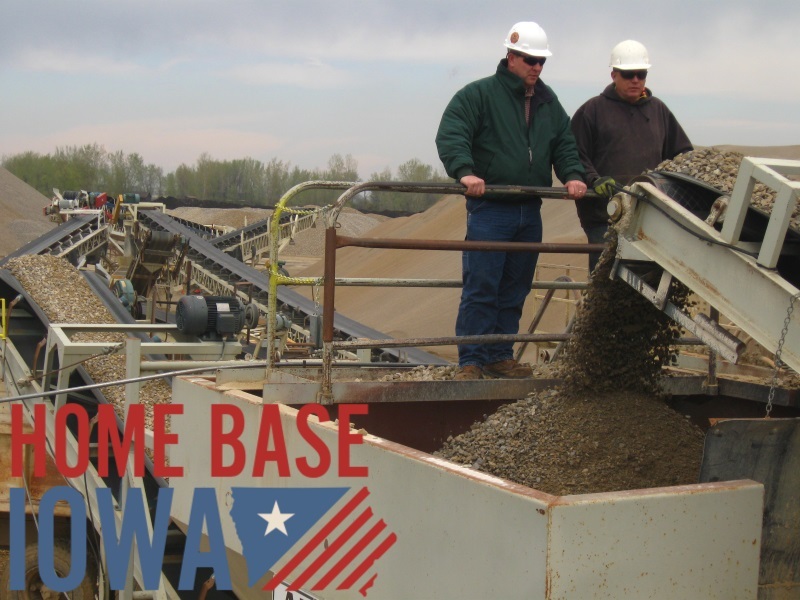 LR Falk is a proud member of the Iowa Limestone Producers Association. Have a question? Just ask! Give us a call or e-mail us a question and we’ll direct you to the right spot as quick as we can. Need directions to one of our locations? 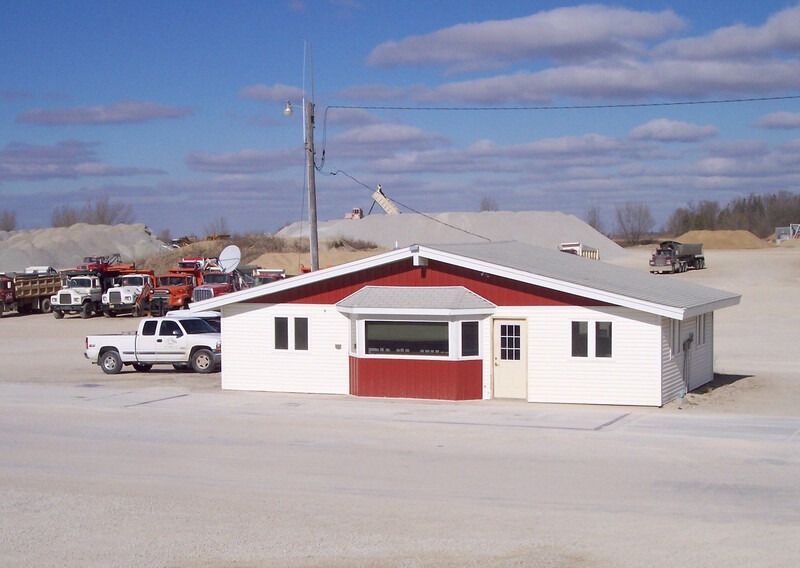 Our Locations page will direct you to the closest quarry in your area.